At A Day Away Salon & Spa we will achieve the perfect hair cut and style for you. 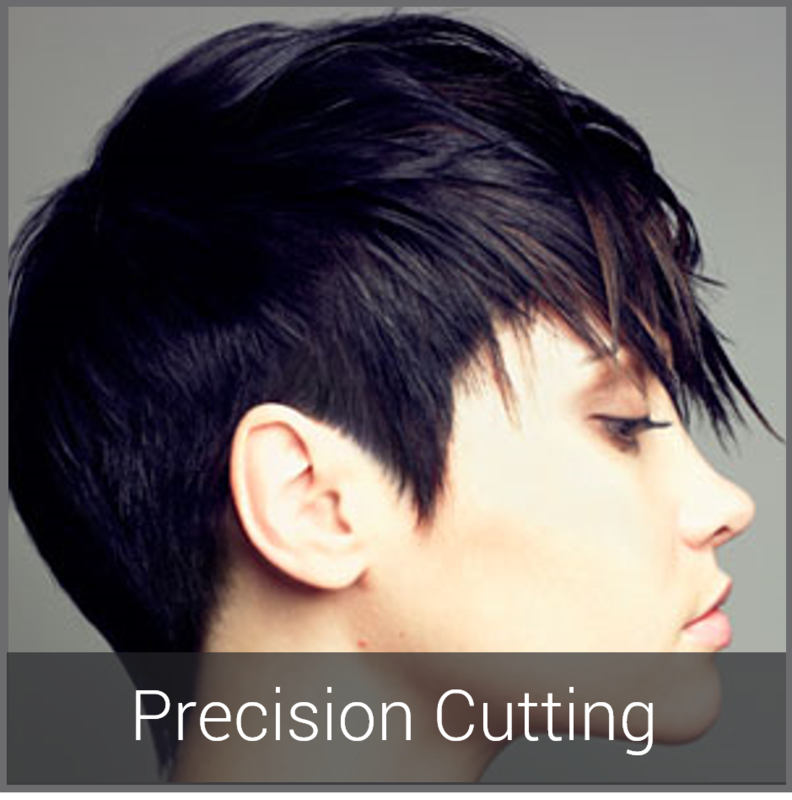 Using our perfected Precision Cutting Techniques to give you a hairstyle that will complement your facial features. Our highly trained and experienced staff are well equipped in skills and tools to create the best haircut to create the precise look you want. A great haircut will make you look and feel amazing.